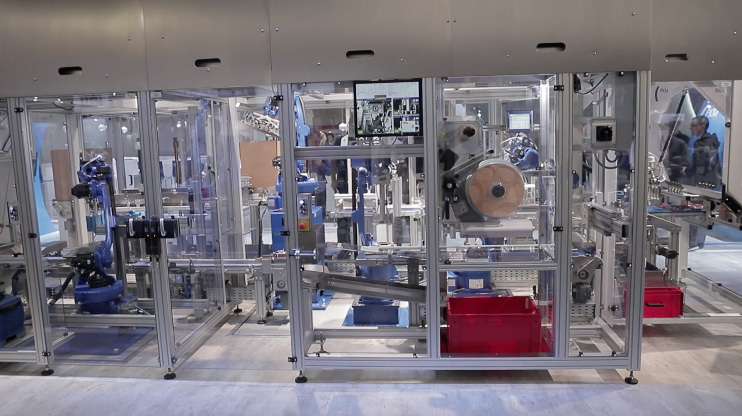 It’s not only at FachPack 2018 that PKM Packaging is presenting potential cobot applications together with the Japanese world market leader for industrial robots: The collaboration extends far beyond this. 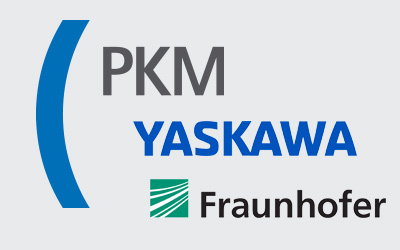 Specifically with its co-operation partners Yaskawa and Fraunhofer, PKM has started a joint pilot project to promote human-robot collaboration (HRC) for international customers. “We firmly believe in the future of cobots”, explains Managing Director Deniz Cevikalp. In pilot projects it’s now a matter of eliminating any safety limitations that might still exist. In the long term the MRK technology is to be promoted in the automation and packaging sectors.